The day has finally come! 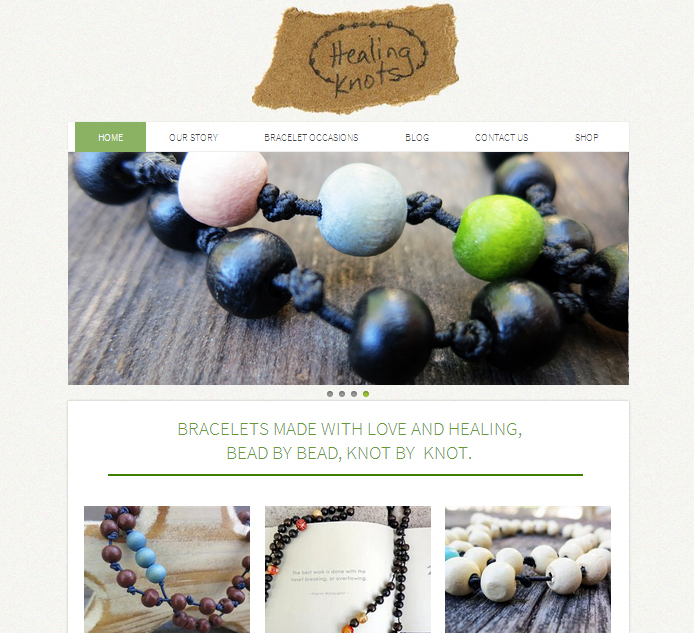 The official Healing Knots website launched today and with the launch of the site comes...online ordering! We will be continuously adding designs to the shop over the next week, but the ability to design your own wrap bracelet or single strand bracelet is now available! Thank you all for your continuous support of Healing Knots and Happy Healing!